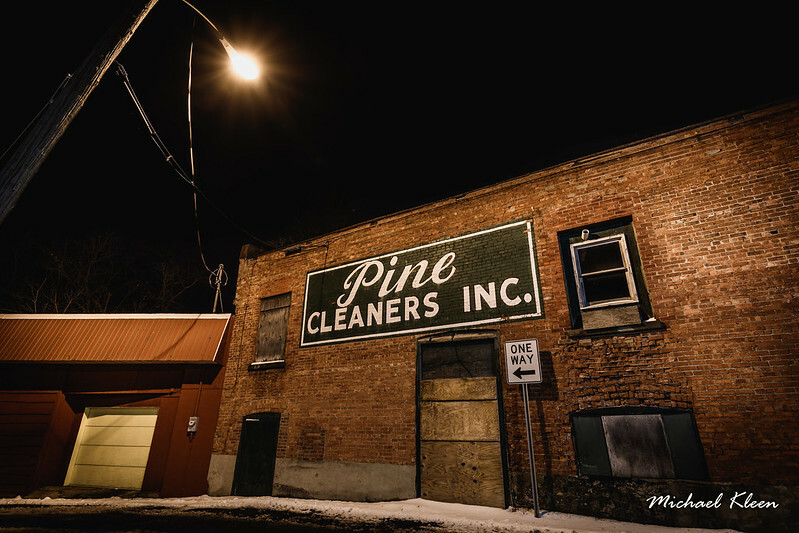 Pine Cleaners Inc., 237 Franklin Street, Jefferson County, Watertown, New York. Established in 1989. Not sure if it’s still in operation – building looks abandoned. Next Next post: After 22 Months: Robert Mueller Finds No Collusion!